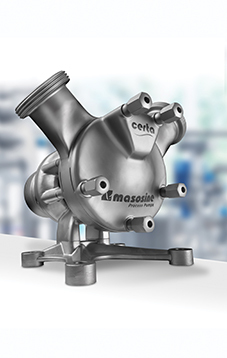 The new MasoSine CertaTM pump from Watson-Marlow Fluid Technology Group has been designed to set a new benchmark in clean pumping for all food and beverage industry applications. 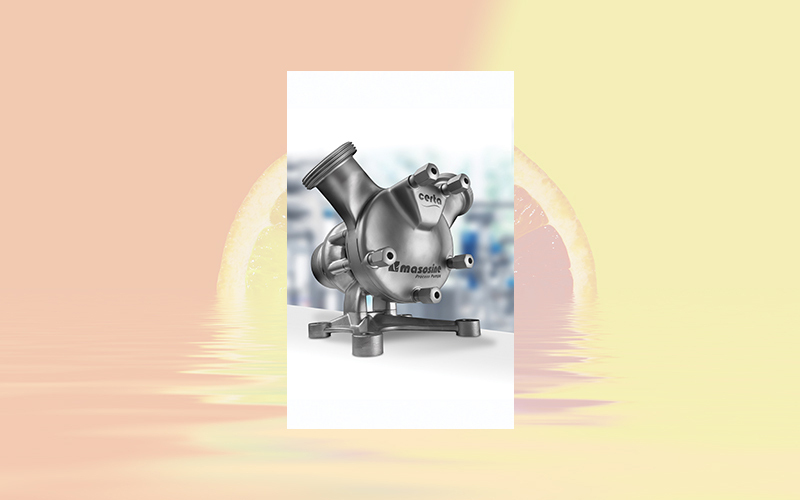 Furthermore, this advanced new innovation in food pump technology not only delivers high suction capability to handle viscous products, it offers significant advantages over alternative technologies. Unlike traditional pumps with rotors that cut through the fluid, Certa’s sinusoidal rotor gently carries fluid through the pump to dramatically reduce shear while cutting power consumption by up to 50 % with high viscosity fluids.